Today’s homes are filled with a vast array of innovative and advanced appliances, from refrigerators and cooking ranges to washers, dryers, and so much more. The contemporary living space boasts powerful tools that provide exceptional comfort and convenience, and those appliances should function properly at all times. 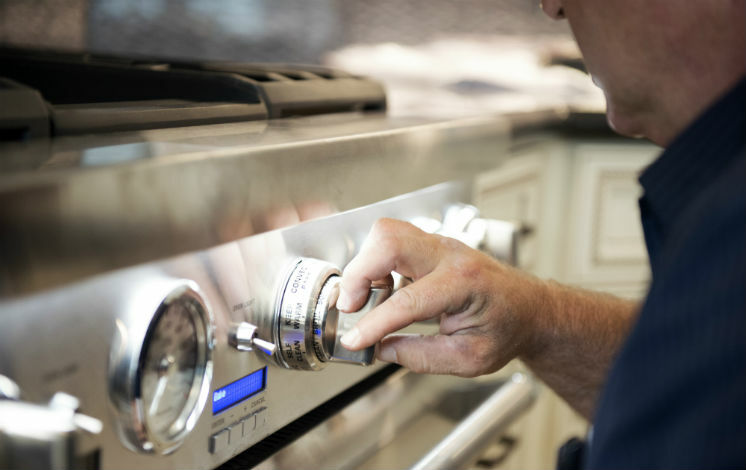 Universal Appliance Repair provides factory-certified repair services for all major appliance brands, offering the specialized service you need to solve a host of appliance repair problems. Our licensed repair technicians have superior training and tools, helping them repair kitchen appliances and laundry appliances with ease. 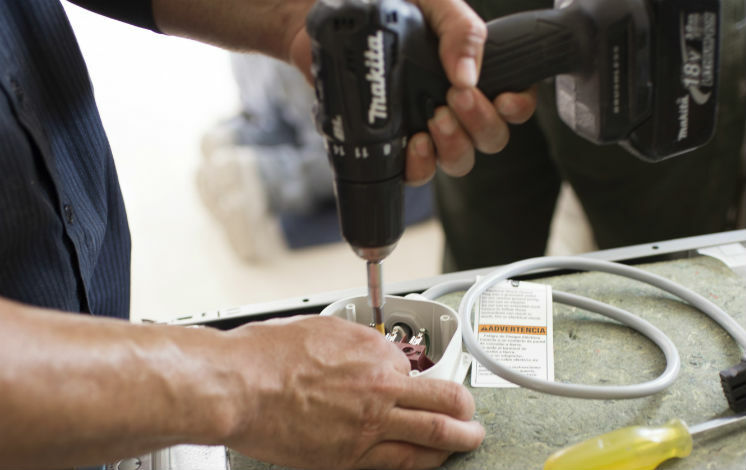 Thanks to an their exceptional skills and impeccable attention to detail, you can rest assured that our technicians are capable of solving both common and complex appliance repair problems. Our team works effectively and efficiently, providing a 30-day labor warranty on repairs and services, with a 90-day warranty on parts used in repairs. 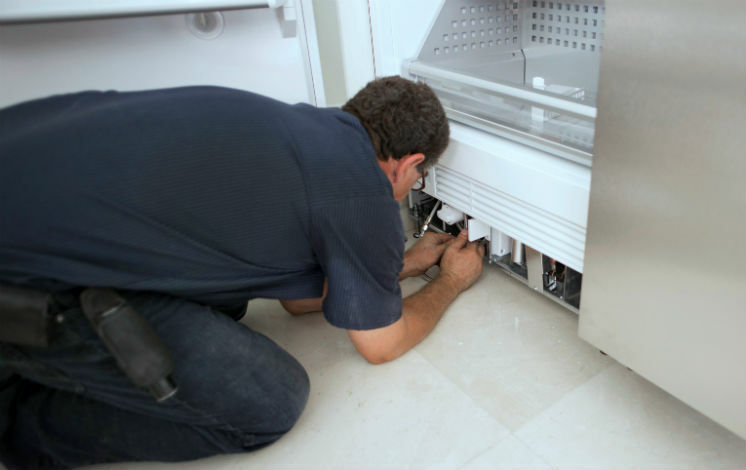 No matter your needs, Universal Appliance Repair is here to complete any and all of your appliance repair projects. 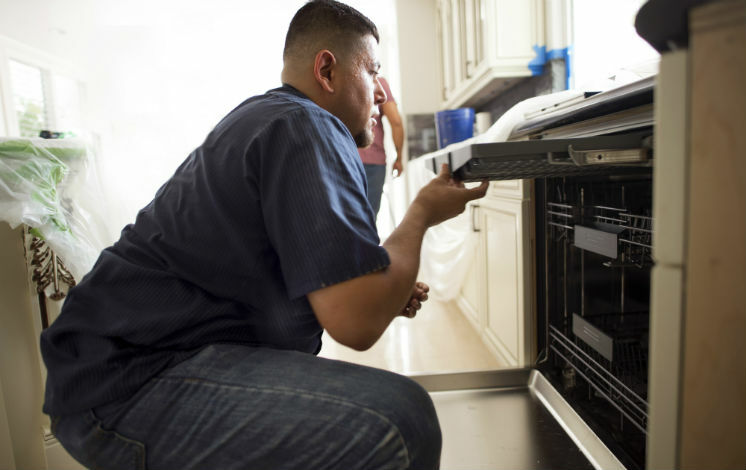 From cooking ranges and refrigerators to ovens, freezers, and dishwashers, Universal Appliance Repair has the expertise to tackle a host of kitchen appliance repair projects. We even offer services for small appliances like microwaves and coffee systems, bringing unprecedented convenience to your home. Today’s laundry appliances provide a range of sophisticated computerized features, and can be difficult to repair on your own. The technicians at Universal Appliance Repair have the skills to diagnose and solve a variety of laundry appliance problems, restoring washers, dryers, and washer/dryer combination units to optimal working order. Beverage centers and ice machines provide refreshing drinks and ice for friends, family, and loved ones, and just like any other appliance may require maintenance and repairs. Our appliance repairmen have the training to remedy any and all common beverage center and ice machine problems, providing exceptional service for your specialty appliances. The team at Universal Appliance Repair makes customer satisfaction its top concern. We offer a 30-day labor warranty on repairs and services, with a 90-day warranty on parts used in repairs, ensuring our work ultimately meets your needs.